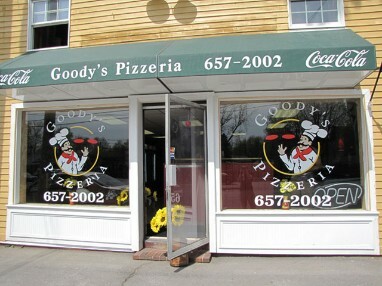 Sunday 12 - 8 p.m.
Tuesday and Wednesday, Thursday 11 a.m. - 8 p.m.
Friday, and Saturday 11 a.m. - 9 p.m.
Goody's Pizzeria is located at 7 Main Street in Gray Maine. 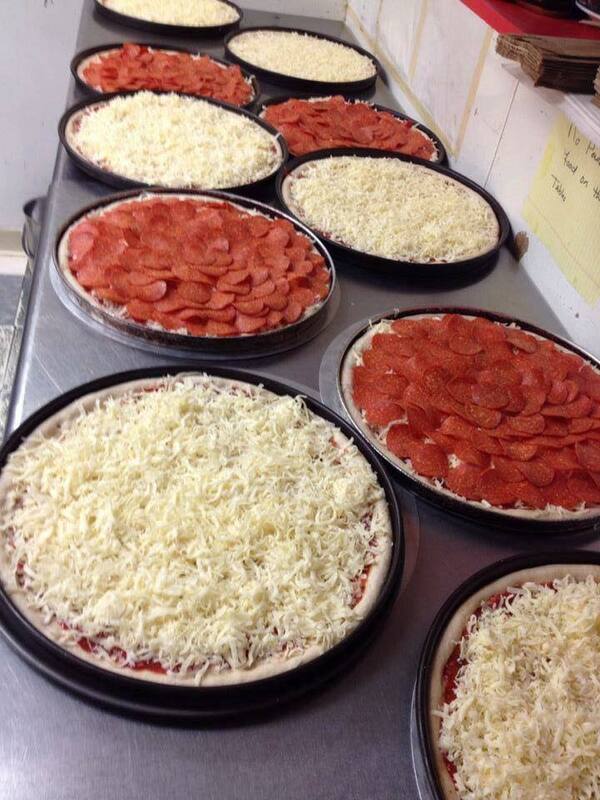 We are a family style pizzeria and sandwich shop that offers eat-in, take out, and pick-up. 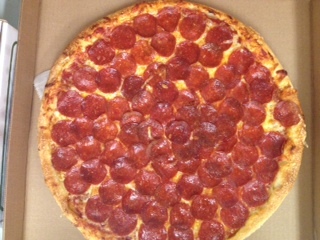 Goody's Pizzeria "wall-to-wall" pepperoni pizza is our most popular! Come in or call to place your order and try one today!